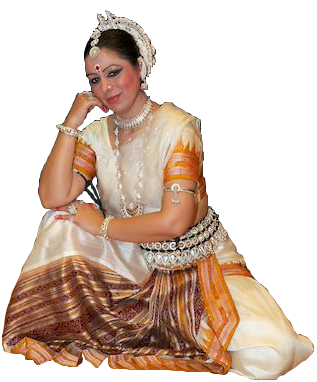 Monica Singh is available for Solo Performances, Lecture Demonstrations,Master classes and Workshops. Prior booking and planning is necessary. For details of cost and requirements please contact her directly.